Rick is a Chartered Management Accountant with 30 years of diverse experience including Oil & Gas, Hospitality, Retail, Telecommunications, Financial Services, Property development, Defence Manufacturing, Manufacturing, Breweries, FMCG, High Technology, and the Accounting profession. He has been living in Vietnam since May 1990. A consultant and serial entrepreneur he has been directly involved in hundreds of client engagements in 39 countries and founded several companies including TRG International. Rick is a Board Member of the South East Asia Regional Board for CIMA and is also Chairman of the AMCHAM HCMC ICT group. Eric has more than 20 years experience in the ICT industry, and a Business Administration degree holder from the University of Toronto, Canada. Prior to joining Infor, he was the Sales Director of Financial Services, SAS Malaysia, where he was exposed to the advanced business analytic technology & solutions, and won data warehouse & business analytic projects in banks and insurance companies in Malaysia. From the year of 2007 to 2010, Eric was the Regional MD of Sandz Solutions, the top implementation partner to Oracle's Hyperion applications, he had led the team successfully implemented enterprise planning & budgeting and financial consolidation projects in the banking sector as well as the commercial segment in the region. Eric was also the founder of a Malaysia based IT company which was successfully acquired by a Malaysian listed company, subsequently, became the Executive Vice President of the listed company, which was make up of 11 subsidiaries, with a total staffs strength of 300 and a turn over of 480 million RM in 2004. 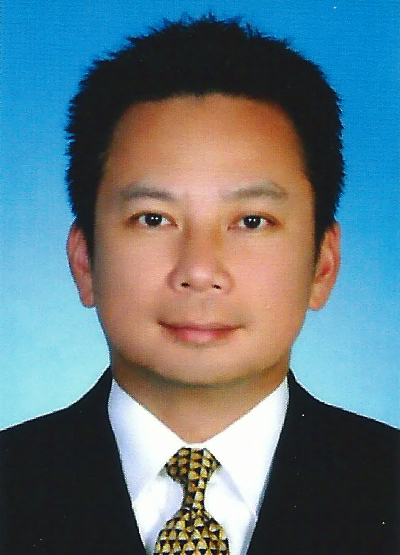 Other than, Eric had years of successful career with other multinational companies like Hewlett Packard, he was the Regional Channel Manager for ASEAN, and Silicon Graphics, he was the Director for the Asean sales organization. 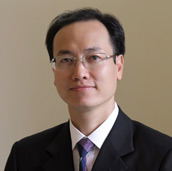 Thai won a coveted full scholarship to study IT & Statistics at the University of Economics in Prague, Czech Republic in 1988 after which he worked for some years with IT companies. He returned to Vietnam and became the second employee of TRG. Thai is fluent in English and Vietnamese and has pretty good Czech. Thai has been directly involved in hundreds of client engagements in dozens of countries and is seen as the guru by several of our largest clients who rely on the depth of his technical and business expertise. This is an invitation only and limited seating seminar. Please register now to avoid disappointment! Below is the news clip featuring our last event "Office of the CFO: Change the way work is done" hold on May 25 in Hanoi on HTV9 in Vietnamese.